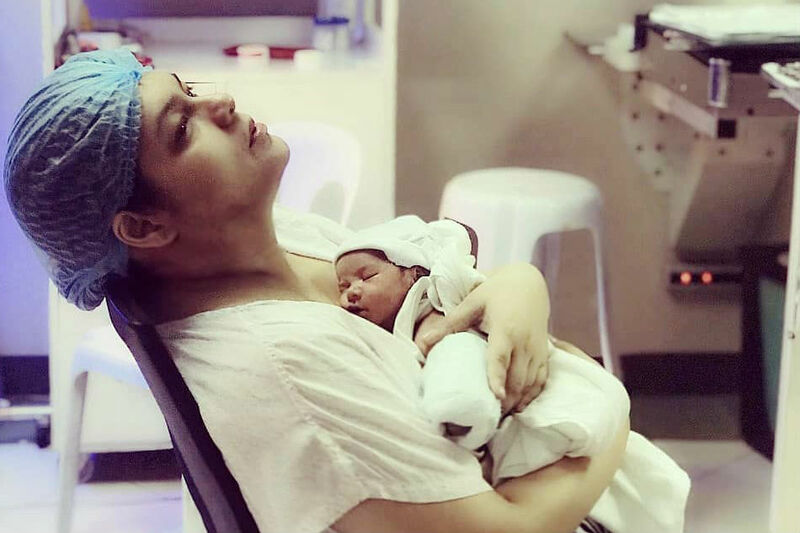 MANILA – Former actress Bianca Lapus admitted she feels like a first-time mom even after she gave birth to her fourth son. In a lengthy post on Instagram, Lapus said she prematurely gave birth to baby Ethan recently and he has been at the neonatal intensive care unit for 20 days now. “Thank you to my prayer warriors too. Some have been sending me messages of encouragement & guidance. Some have been offering breastmilk and other ways to help. Forgive me but i will probably fill your feeds in the coming days about this journey and about my #StrongEthan and how my life has changed,” she said. Lapus then went on to thank all the people who looked after her and her son, including the doctors, nurses, staff and intern of the hospital where they are confined. To end her post, Lapus thanked her partner, Jimmy Velasquez, for being there for her and their kids every step of the way. “I don't know how you do it! juggling work, taking care of me and the kids and many other things….You are the strongest, hardworking, loving hubby & kindest father to our kids. I can never thank you enough for standing by me, just holding my hand & praying we will get through this. I love you so much. Thank you for making my dream come true…for giving me an intact Family,” she said.